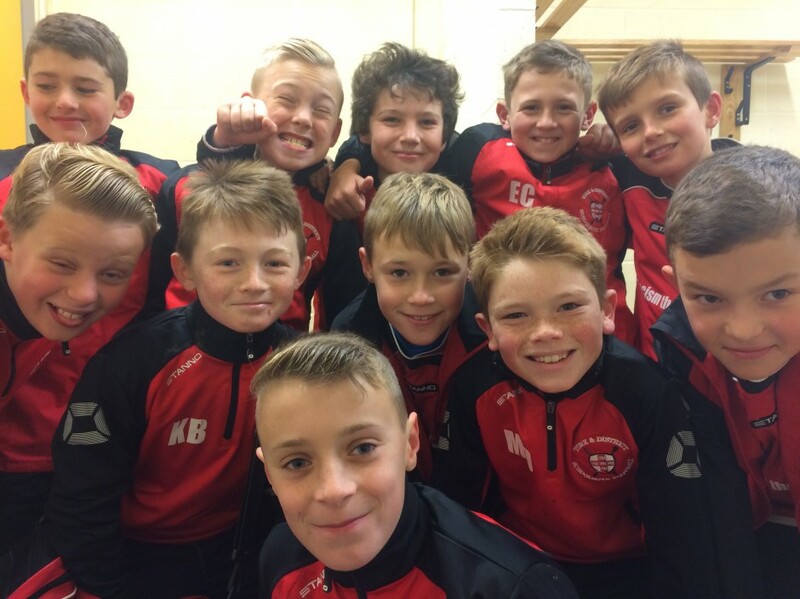 York under 11 schoolboys attended the North of England 7 a side competition at the Sunderland academy of light representing North Yorkshire. After winning the regional 7 a side qualifier earlier in the year York went up full of confidence. Up first in what turned out to be a difficult group were Bootle where York gave an excellent defensive performance to get a creditable 0-0 draw. The second games York were pitched against Carlisle and despite going down to an early goal York rallied and a late Harrison Cain equaliser gained York a 1-1 draw. Home side Sunderland up next and York struggled to deal with the home teams pace losing the game 4-2 with goals from Will Hotson and Ellis Cattaneo. York desperately needed a win in their last game against Sheffield but despite dominating the game York could not convert one of many chances created throwing everything forward York then got caught by a late Sheffield winner to lose 1-0. York gave a good account of themselves but came up just short. Noah Ellis was named York’s man of the tournament after a fine display of Goalkeeping. The tournament was eventually won by Bootle Schoolboys.